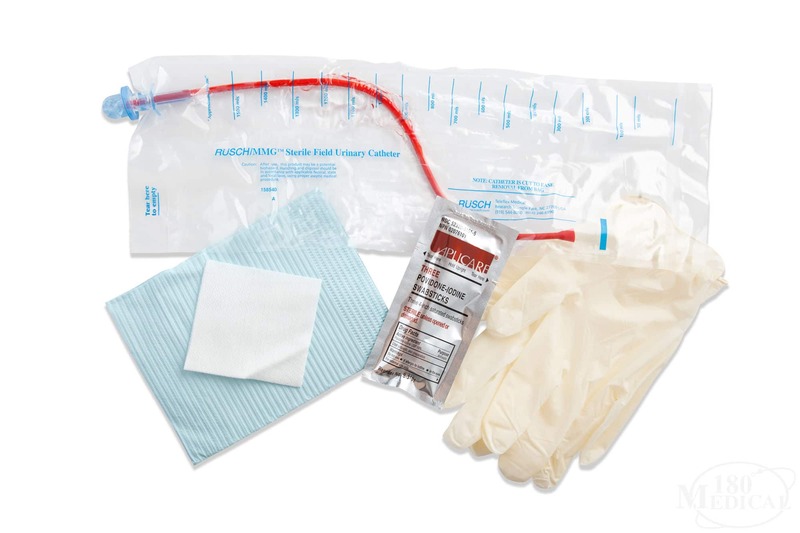 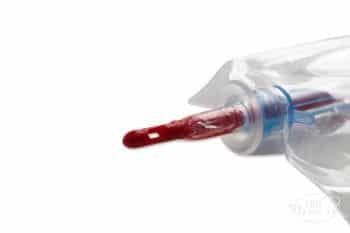 Seeking a closed system catheter kit that may reduce your risk of urinary tract infections? The MMG Red Rubber Catheter Kit is a self-contained catheter system that features pre-lubricated red rubber catheter (male length) and an introducer tip coated with a non-allergenic, water-soluble lubricant to reduce irritation, bypass most of the bacteria inside the first few millimeters of the urethra, and keep cathing comfortable from start to finish. 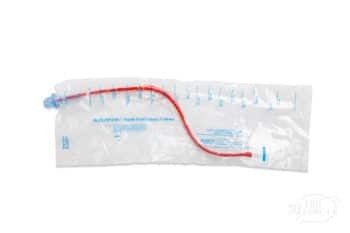 The drainage eyelets are recessed and polished, and the insertion tip is tapered slightly to increase comfort as you ease the catheter in. 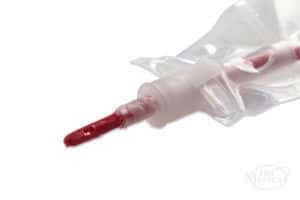 The fully enclosed system reduces the risk of spilling once you're done.